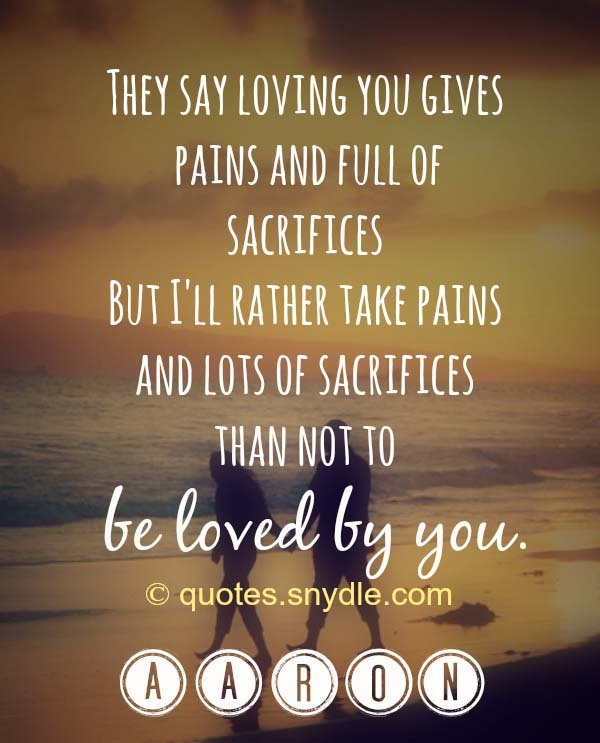 If you are in search of the best collection of sweet love quotes and sayings, this post is for you. There are many ways to say I love you as there are many ways to show it. Let us awaken the romantic person in us and think outside the box. 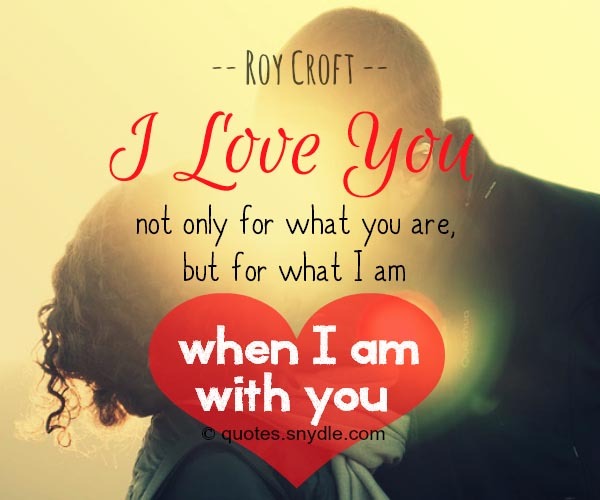 From short simple love quotes to long, beautiful love letters, there are many ways we can convey the feelings of love and affection to a significant other. 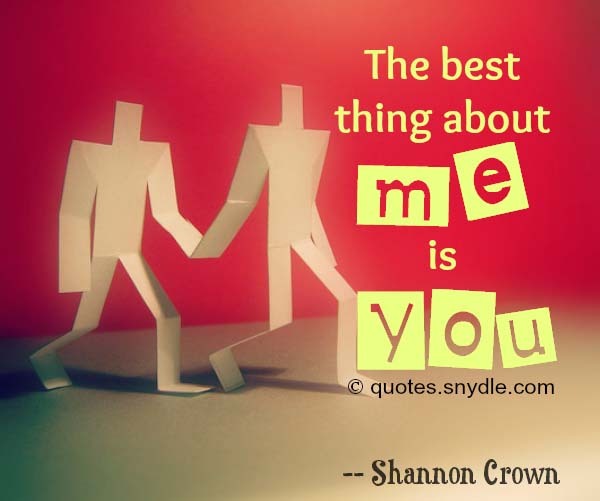 Romantic and sweet quotes are one of the best way to convey your feelings to your someone special. 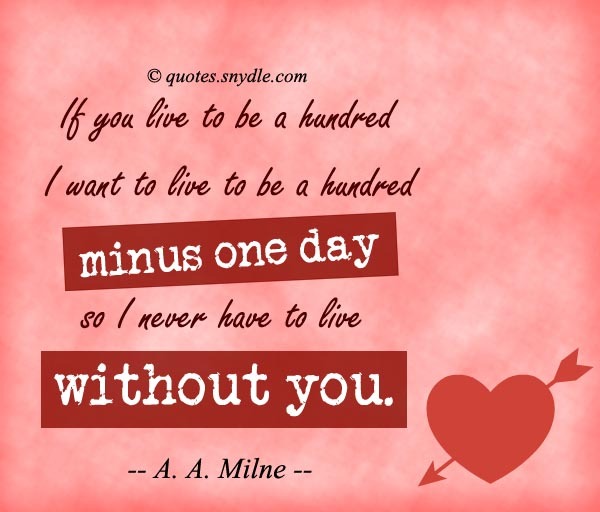 Here are some of the best love quotes that we personally pick just for you. Sweep them of their feet with these sweet quotes that express your love for them. Short, random notes and scribbles posted on sticky notes hidden all over the house for your love to find will surely bring smiles to their faces. 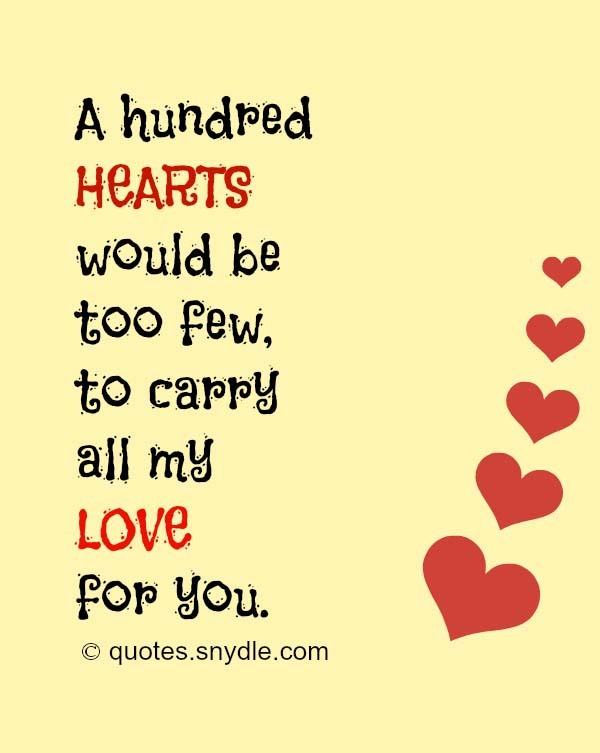 Through these sweet love sayings, you can easily tell them how much you love them. 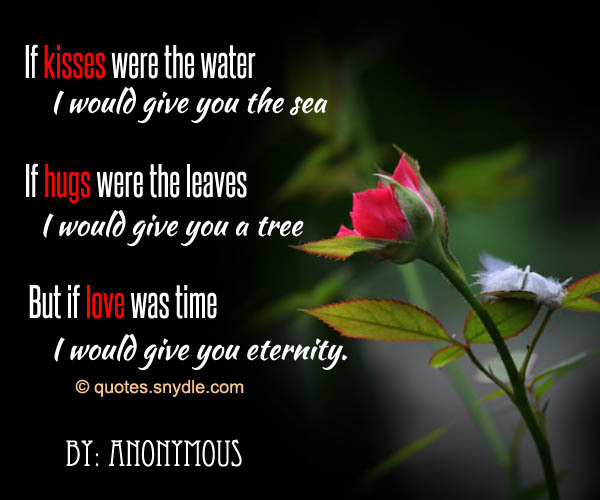 If kisses were the water I would give you the sea, if hugs were the leaves I would give you a tree, but if love was time, I would give you eternity. Within you, I lose myself. 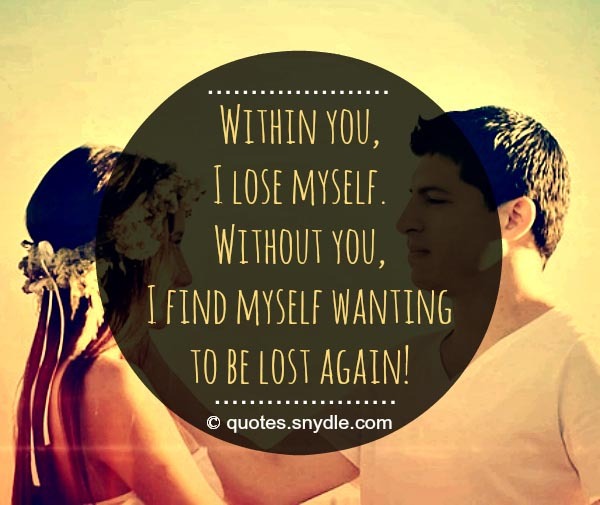 Without you, I find myself wanting to be lost again! 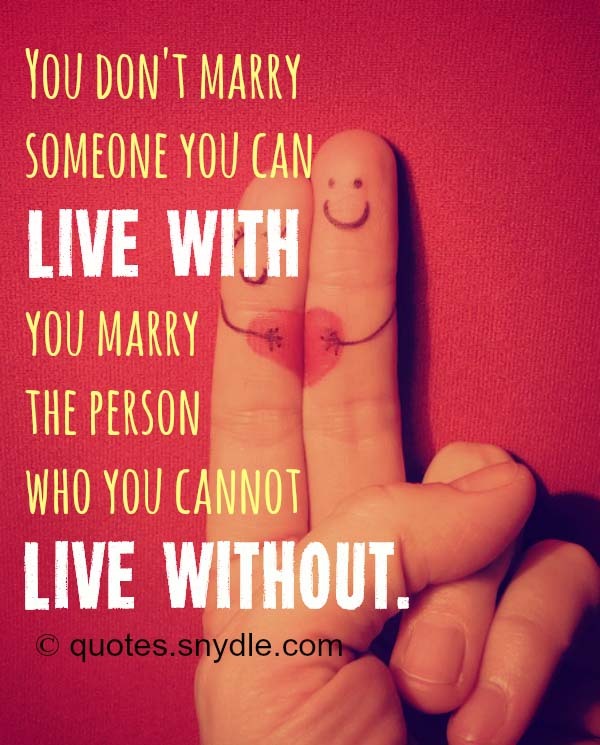 You don’t marry someone you can live with…you marry the person who you cannot live without. 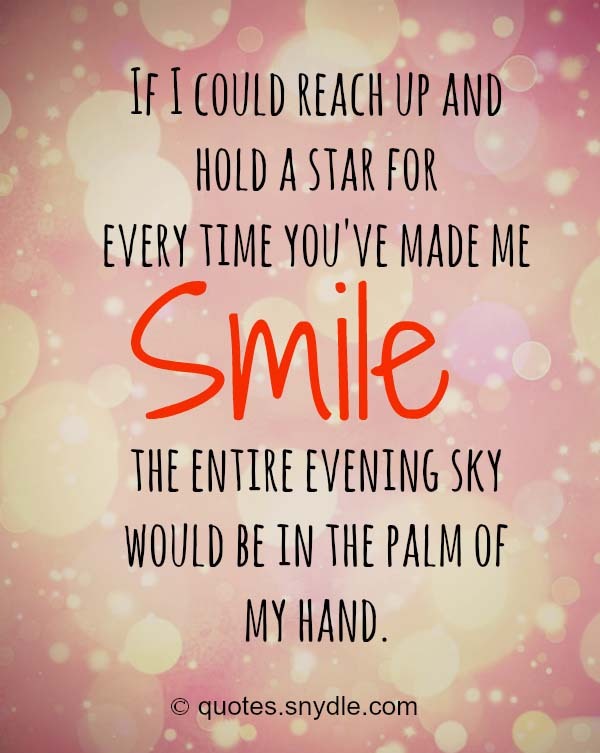 Put a smile on his face by writing him a cute love quotes, notes or messages. Tell him how much you appreciate all the things he has done for you. 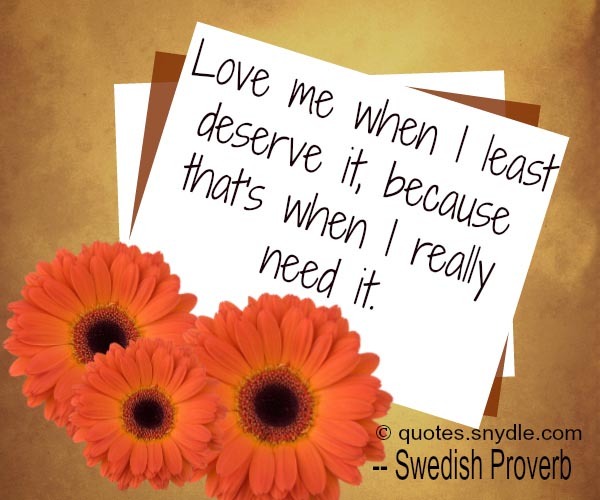 Whether it is your boyfriend or husband, be sure to tell him that you love him with these sweet love quotes. The only guy that will ever be good enough for you is the one who thinks he does not deserve you. In the movie of my life you are my leading man. Heck leading man, you are the only man in the movie! My favorite place to be is inside of your hugs where it’s warm and loving. I Love You! He’s everything to me. He’s perfect for me. But the best part of all… is that he loves me! Before I met you I never knew what it was like, to look at someone and smile for no reason! She’s the one who gives you inspiration, someone who loves you unconditionally, cares for you endlessly. It’s time to express your appreciation to the woman of your life. 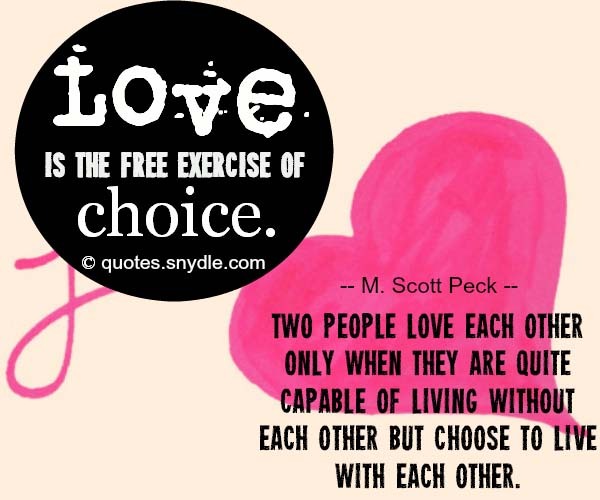 Put a spark in your relationship with the help of love quotes your girlfriend or wife is sure to love! Forever is a long time. But I wouldn’t mind spending it by your side. I want to be the only one to get the chance to see how amazing you really are. I love you with all of my heart, body ,and soul. You complete me. You make my life worth living. To have known you and to have loved you has been the most beautiful dream. I can only hope that I never wake up. When I say I love you, please believe it’s true. When I say forever, know I’ll never leave you. When I say goodbye, promise me you won’t cry. Cause the day I’ll be saying that would be the day I die. Love has a tendency to reduce us to silent tongue-tied creatures that have lost their command of language and words. But the truth is, words of love don’t have to be lengthy. Few words are enough to express your true feelings. 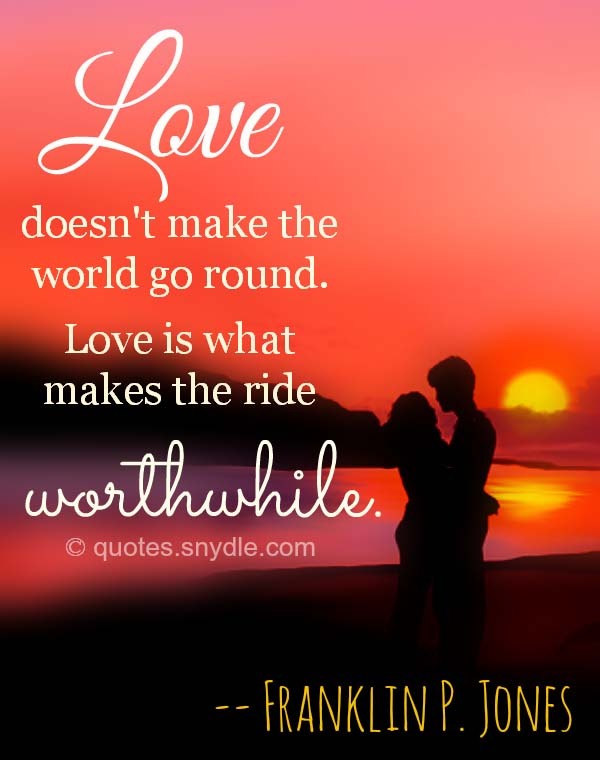 Here are some of the best short sweet love quotes that prove that. Before, I wanted to say: “I found love!” But now, I want to say: “I found a person. And he belongs to me and I belong to him. I’ve noticed that being with you, I smile more often, I anger a little less quickly, the sun shines a little brighter, and life is so much sweeter. For being with you takes me to a different place: a place called love.